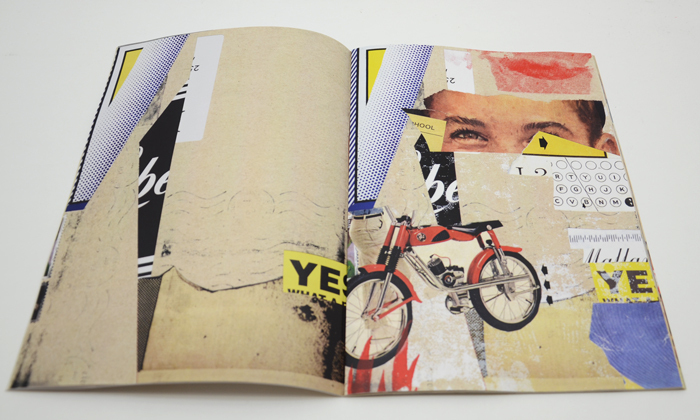 This book is a collection of twenty collages in two states of being: starters and finishes. The two artists, who have never met in person, collaborated over email in a visual conversation where one would start a collage and the other would finish it. The starter collage is presented next to the finished collage. The reader sees how one artist takes the original thought of the other and finishes it by changing its reality completely. In a world where things are not always what they appear to be, where truth lies somewhere in the middle of a dialogue, Recycled Trophies is the perfect comment on contemporary life.